Earlier this week British Airways confessed to a sad incident that appeared somewhat similar to the Air Canada data breach. According to their report, unknown attackers managed to pilfer a large chunk of customer data from the airline’s app. Specifically, they successfully stole data of 380,000 customers including their payment card details. 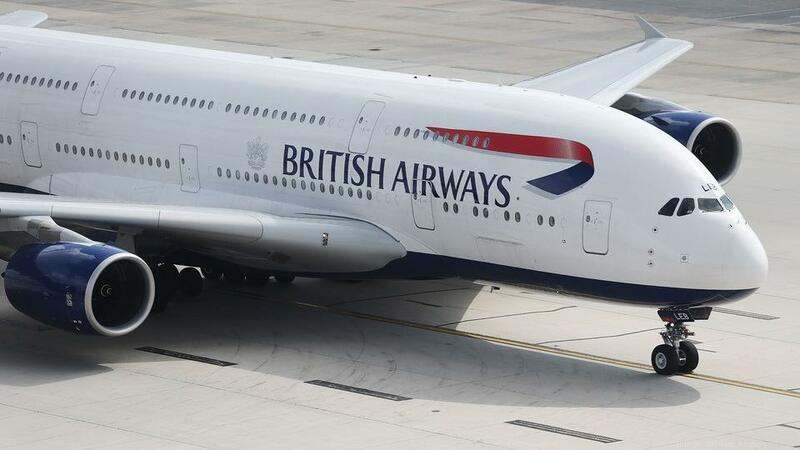 Since fixing the British Airways data breach, the officials have apologized to their customers. They also offer compensation to the victims suffering possible financial losses. On September 6, 2018, British Airways put up a tweet on their official Twitter account. It stated that they’re ‘investigating the theft of customer data’. Sharing the link of the official notice on their website. According to what Mr. Alex Cruz said to the BBC, the airline suffered a malicious cyber attack that let the attackers pilfer customers’ data. As stated on their website, the recent British Airways data breach has affected the customers who visited BA between August 21, 2018, and September 5, 2018, regarding new bookings, or changing the previous ones. The count of affectees reportedly reached up to 380,000 customers. Will British Airways Face Any Lawsuits? On the other hand, Luke Brown fears more that this British Airways data breach will affect the airline’s reputation. Any Possible Preventions For Such Breaches? Data breaches are indeed becoming the “new normal”, even if it is about the airlines. Not much time has passed since when we reported about the Air Canada data breach. Like this BA’s incident, that too happened through the mobile app. But the extent of the breach was lower. How should the companies behave during such incidences? Stephen Gailey shares some useful advice in brief. Besides, Jan van Vliet, VP and GM EMEA at Digital Guardian, highlighted another reason causing most data breaches today. That is, the third-party services. The exponential rise in the occurrence of data breaches around the world certainly raises questions over the current cybersecurity practices. The more the organizations claim to have robust data security, higher is the frequency of data breaches. Most of the times, the attackers remain “unknown”. In case of the recent British Airways data breach as well, the attackers remain unidentified yet.